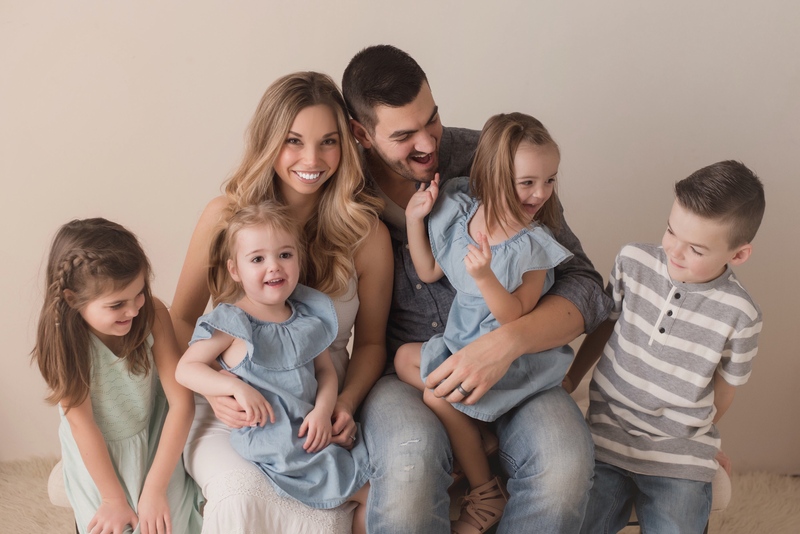 After my blog post What Having Four Kids (Including Twins) Has Done To My Body And My Confidence went viral I had the opportunity to invite cameras into our home to discuss my article and meet our family. 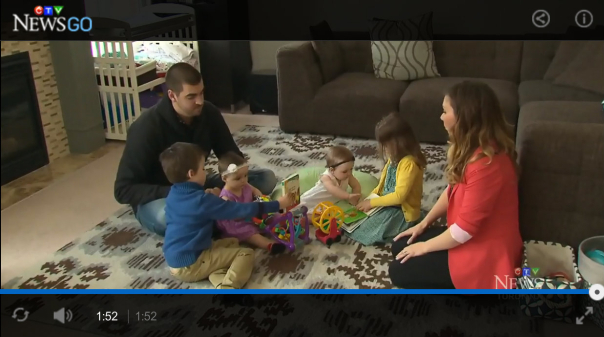 You can watch my on camera interview with CTV here: ‘You Are A Vessel’: Mother Of Four Shares Story About Accepting Her Post-Baby Body. My name is Cherry Floyd. I am the most happiest woman on the face of this earth. I am happy because of this man a great spell caster who made my dreams come true. This is the handwork of Doctor Odunga. I contacted this spell caster to help me save my marriage. My husband and I have been living without a child for 17 years and this has made me to sort help in spell casters. I contacted Doctor Odunga and only he out of three spell casters did his work for me and i became pregnant with twins. I have been wanting to write this testimony for so long now when i became pregnant but i waited for the babies to be delivered and i am now a mother of twins, a boy and a girl. What else are waiting for? Do you want a spell caster? Contact Doctor ODUNGA now at odungaspelltemple@gmail. com and he will talk to you directly.